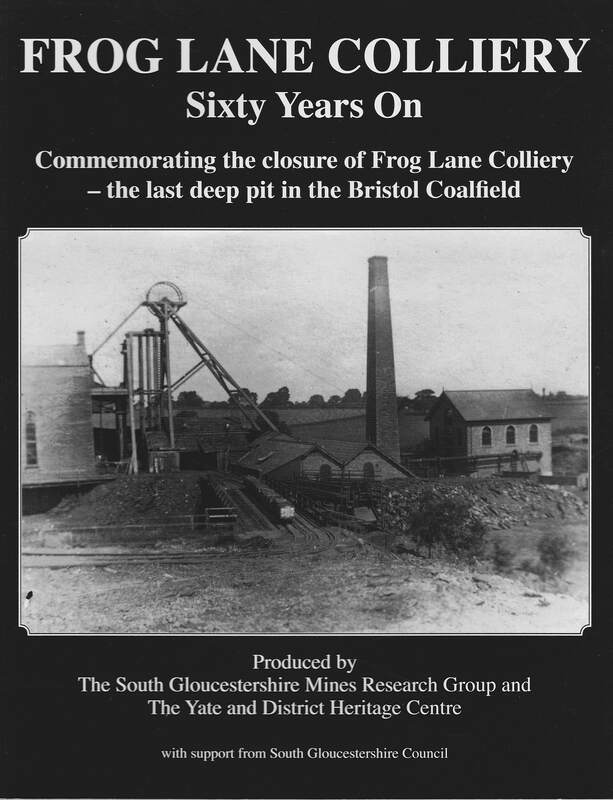 Books can be purchased from Roger Gosling, SGMRG Books, 51 Greenhill Road, Alveston, Bristol, BS35 3NA. 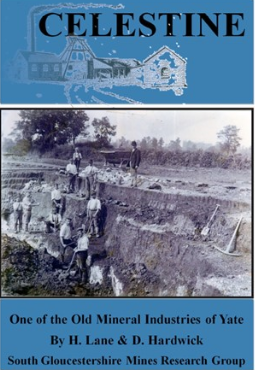 Cheques made payable to SGMRG. 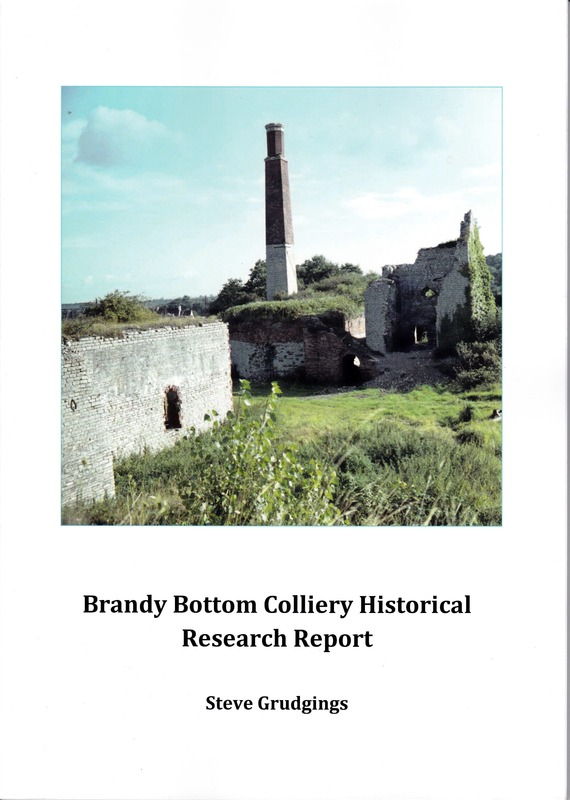 Ring 01454 883607 if you are buying more than one book; as postage may be less than the total of the p&p shown for each book. 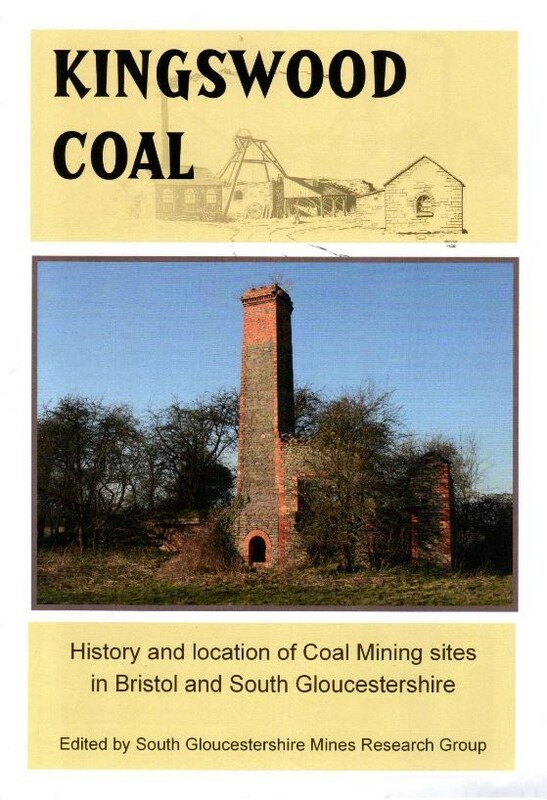 Also ring if you would like to arrange to collect in person. 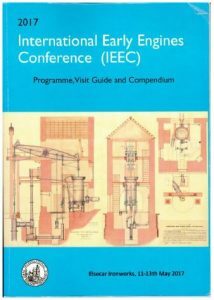 Description: Programme, Visit Guide and Compendium for the IEEC held at Elsecar Ironworks from 11-13 May 2017. 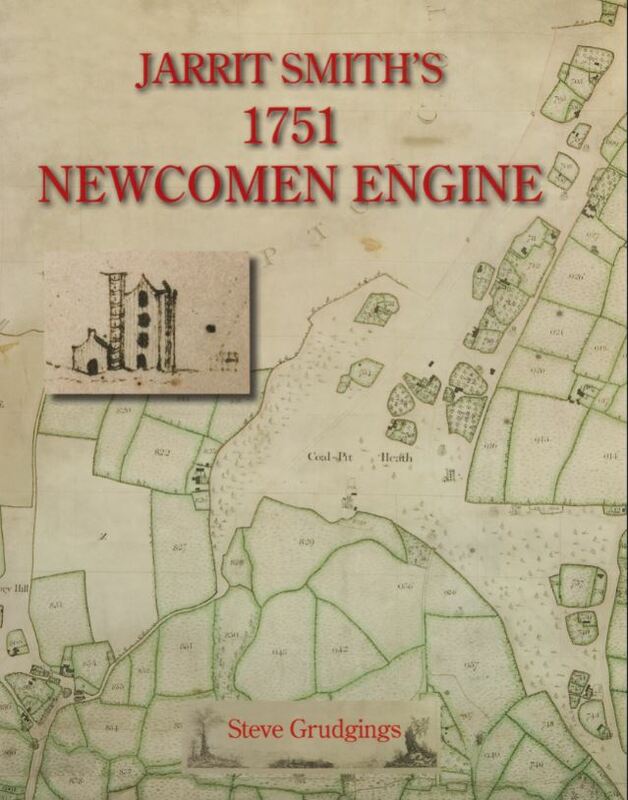 Description: This book tells the story of the engines and the men that drove and maintained them. 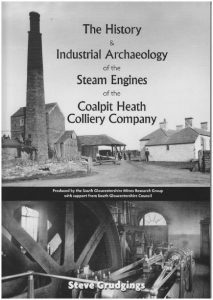 It sets out to tell the technical, social, historical and archaeological stories of the stationary engines used by the Coalpit Heath Colliery Company between 1800 and 1949. 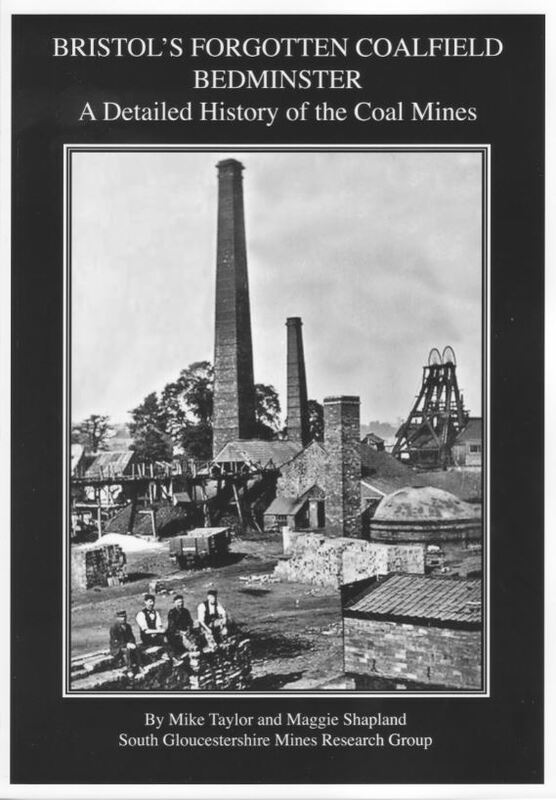 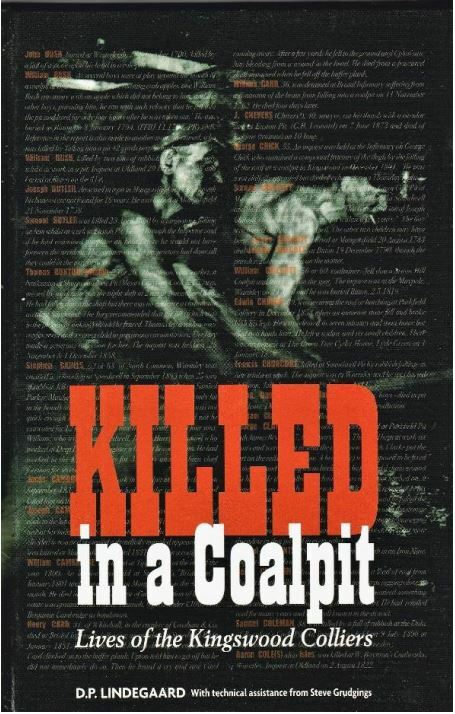 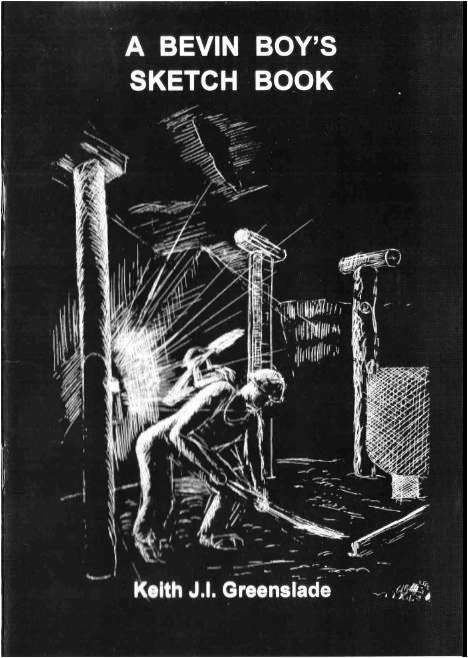 Description: This book charts the accidents of the coal miners who worked the historic Kingswood Colliery of South Gloucestershire. 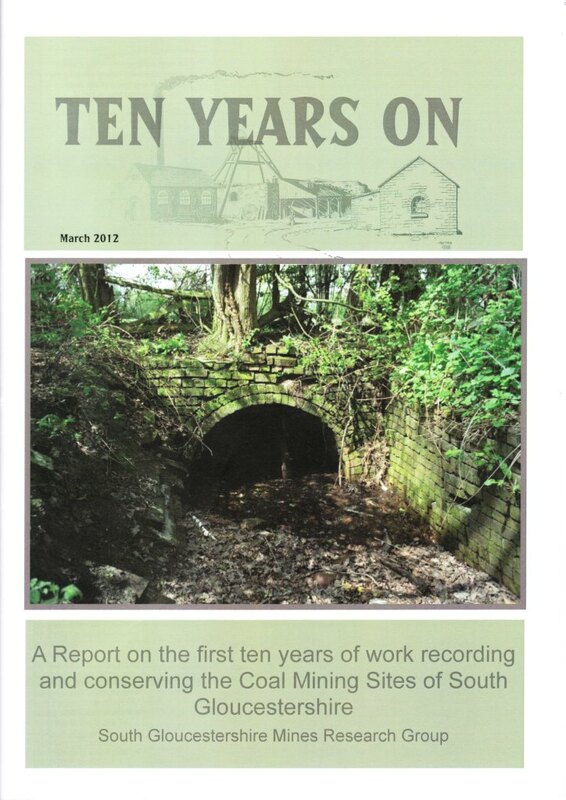 Description: The first ten years. 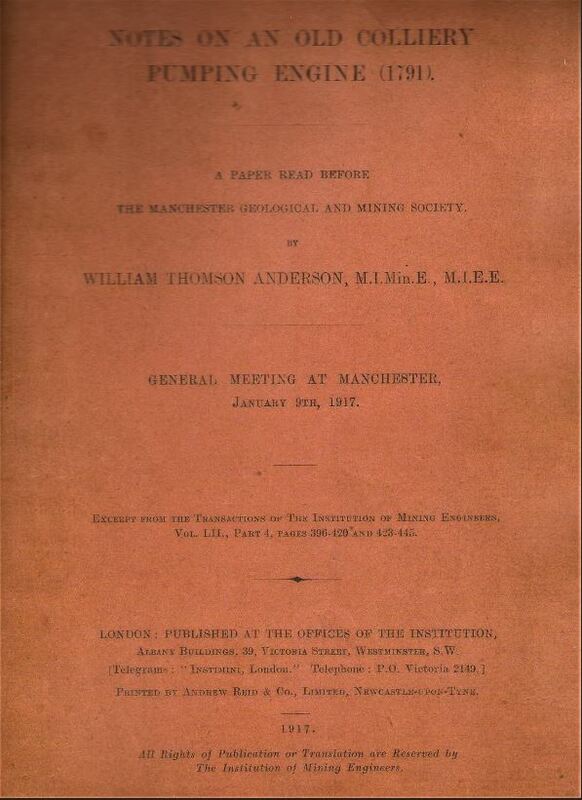 A set of essays on different aspects of the group.